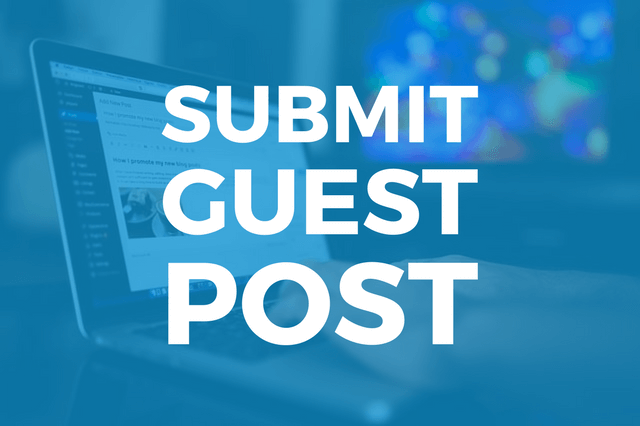 You can submit your guest post in IT Keeda. But before that please read our rules. 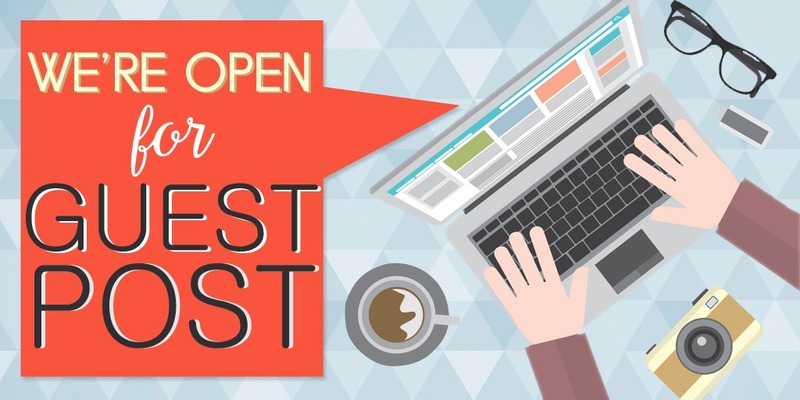 You can write any guest post base on our sites category. Our categories are – Technology, Gadgets, How to, Windows, Android, Smart Phone, Google. The Guest post should be unique. If we found your post is copied or rewrite we can’t accept your post. Send your guest post in word or text or Pdf format through the mail. Send your links with your post, so we will give you do-follow backlinks. If you want then send your photo with your article, so we will mention your name with your photo. We mention you clearly in your article. Our site is 4 years old, so obviously we are a very respected site for Google. Your post index in google with a day and if you provide high-quality backlinks then it will rank also. Send your guest post and details to our email- [email protected]. We will review your post and add it to our site within 24h. NOTE: If you send your guest post but you can’t see it on our site then comment below.